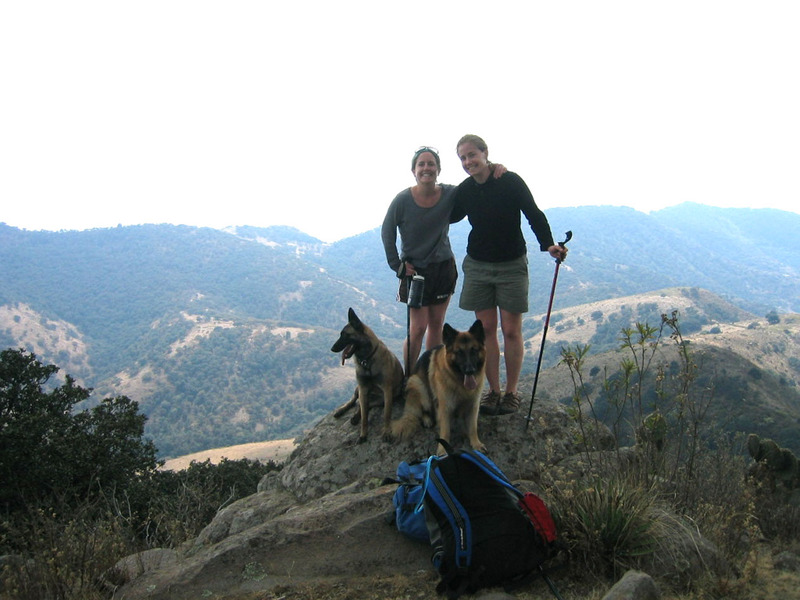 Adventure and Ecotourism in San Miguel de Allende – A 36 page coffee table style guide book with the Complete possibilities for Adventure and Ecotourism sites to visit while you’re in San Miguel de Allende with lots of full-color pictures. Includes Horseback riding, ATV Rentals, Hot Air Baloon rides, Mountain bike tours, hiking tours, touring the Botanical Gardens , and the Cañada de La Virgen pyramid. AE – 107 $16.50 Plus $7.95 International Shipping and Handling. Order by email: wjconaway@yahoo.com, or download from Amazon.com; Barnes and Noble.com; Kobo.com; or Google Play for a considerable discount. 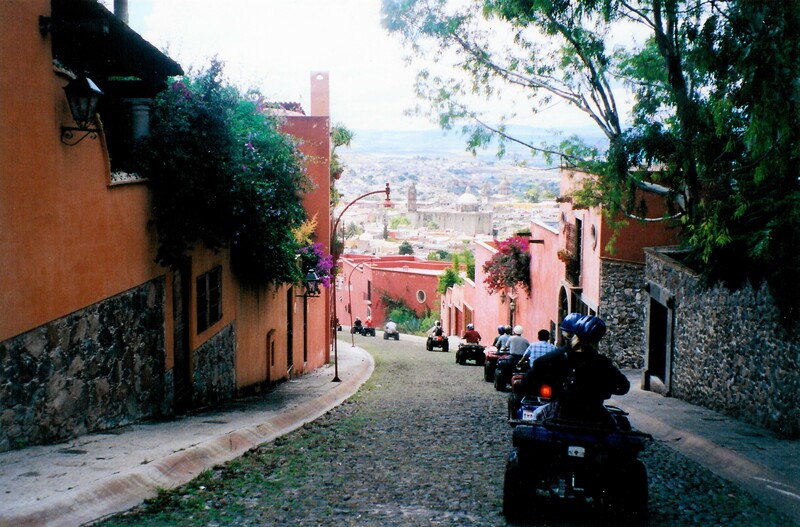 Tags: Adventure, Adventure Mexico, Ecotourism, San Miguel de Allende, William J. Conaway. Enjoying all the outdoor diversions of San Miguel de Allende: ATVs, Horseback Riding, Mountain Biking, Hot Air Balooning, Hiking, and visiting the Ancient ruins of Cañada de la Virgen. Download on Amazon.com; Barnes and Noble.com; Kobo.com and on Google Play. Search William J. Conaway. Tags: Adventure Mexico, Cañada de la Virgen, Hot Air Balooning, mountain biking, San Miguel de Allende, William J. Conaway. Driving Adventure Michoacán: Touring the Tarascan Empire – A 56 page coffe table style guidebook with the history, and instructions for driving the state of Michoacán with stops in: Ihuatzio, Tzintzuntzan, Santa Clara del Cobre, Pátzcuaro, Janitzio, Zrahuén, Santiago Tingambato, Uruapan, Paricutín, and Paracho with lots of historic and full-color pictures. DA – 103 – $16.95 Plus $7.95 International Shipping and Handling. Order by email: wjconaway@yahoo.com, or download from Amazon.com; Barnes andNoble.com; Kobo.com; or Google Play for a considerable discount. Tags: Adventure Mexico, Adventure Michoacán, michoacan, Santiago Tingambato, Tarascan Empire, William J. Conaway. 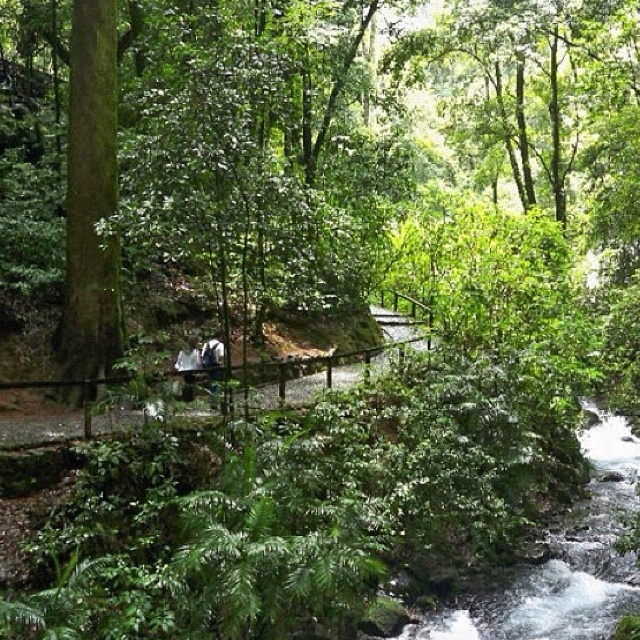 The wildly beautiful State of Michoacán is a zone of contrasts. Enormous mountain systems cover nearly half of its territory. And huge valley systems stretch along the mountain’s flanks. On a map you could divide the State into four horizontal strips. In the north, arid zones abut the temperate plains of the high plateau. 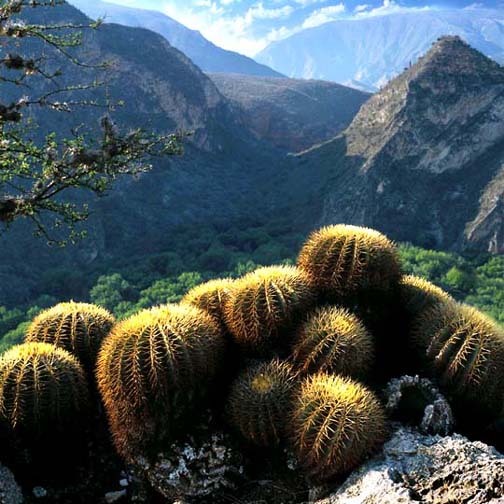 Further to the south is the heavily forested, Sierra de los Volcanes, made up of high mountains, volcanic cones, and lava fields, and contains the famous Mexican volcanoes of Paricutín, Popo, Ixtla, and the Nevada de Toluca which abuts the arid tierra caliente. Further south is the Sierra Madre del Sur mountain range and beyond that is the tropical coast. These diverse climates and vegetation in relatively short distances created a very distinct variety of societies all within the Tarascan Empire. 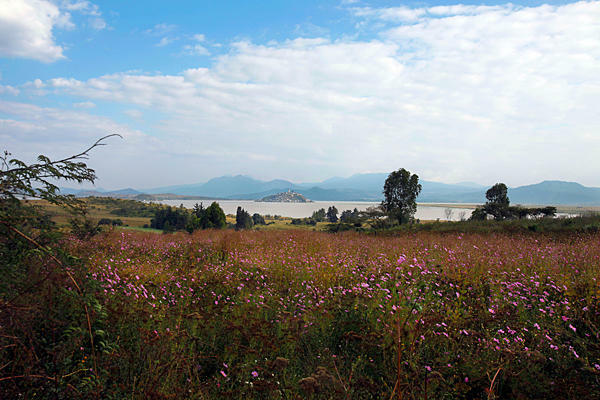 A large strip of temperate plains stretches along the Río Lerma and its tributaries from Guadalajara to Querétaro, and another one formed of ancient lake bed covered with volcanic ashes stretches from Zacapu to Morelia and on to Acambaro. The natural fertility of these valleys, known as the Bajío, has been improved with extensive irrigation. In 1785, it was known as the Valle de los Chichimecas. Now it is the breadbasket of México growing most of the grain consumed in the entire Republic. A large part of the Bajío is located in the modern State of Michoacán. The Tarascan Indians mined copper and gold from the Sierra de los Volcanes and the Spaniards followed suit. The farming and herding done in this area because of the porosity of the subsoil, depends on rainfall, and is subject to freezes during the appropriate months. Also important in the region is forestry, and the related occupation of carpentry which includes the fabrication of furniture, toys, and even musical instruments. 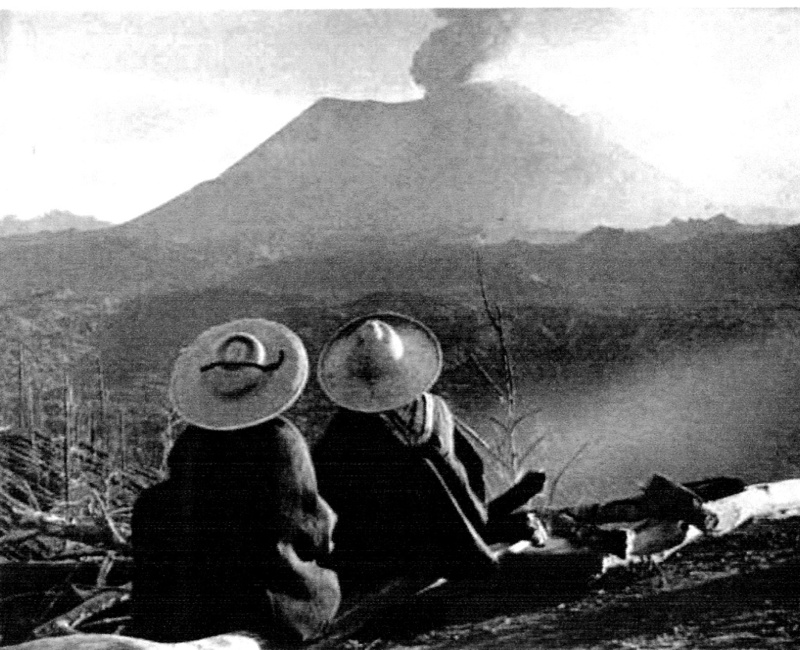 The volcanic, mountainous belt divides the Bajío from the Balsas-Tepalcatepec depression, «el fondillo del mundo,» mostly an impenetrable wilderness, except for the areas south of Uruapan which were/are used for limited agriculture and animal husbandry. To the south is the Sierra Madre del Sur which blocks the humid coastal air and rain. Making this depression in between the mountain ranges an unbearable place for human activity, «hostile even to the devil». Tags: Adventure Mexico, michoacan, Sierra de los Volcanes, State of Michoacán, Tarascan Empire, Tarascan Empire Michoacán, William J. Conaway. 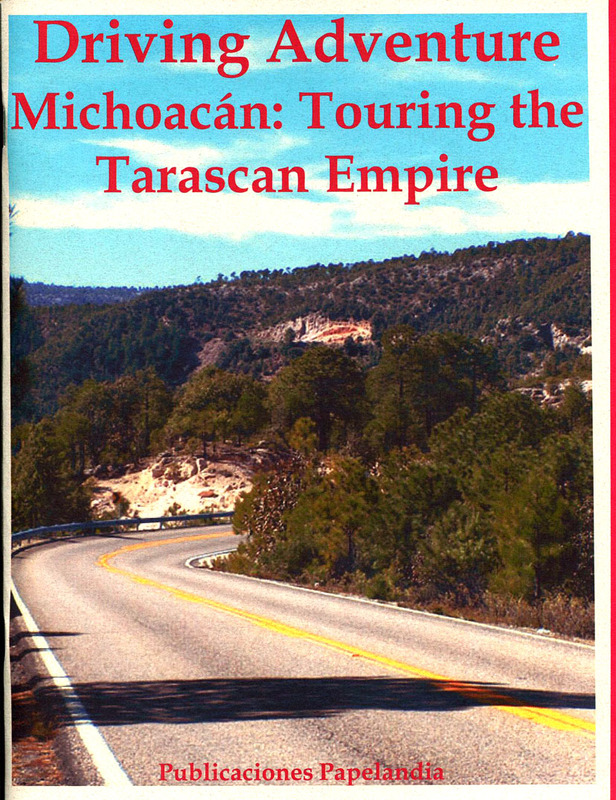 Driving Adventure Michoacán: Touring the Tarascan Empire – A 56 page coffe table style guidebook with the history, and instructions for driving the state of Michoacán with stops in: Ihuatzio, Tzintzuntzan, Santa Clara del Cobre, Pátzcuaro, Janitzio, Zarahuén, Santiago Tingambato, Uruapan, Paricutín, and Paracho with lots of historic and full-color pictures. DA – 103 – $16.95 Plus $7.95 International Shipping and Handling. Order by email: wjconaway@yahoo.com, or download from Amazon.com; Barnes andNoble.com; Kobo.com; or Google Play for a considerable discount. Tags: michoacan, Santiago Tingambato, Tarascan Empire, William J. Conaway. Download on Amazon.com; Barnes and Noble.com; Kobo.com (now includes sony Readers) and on Google Play. Search William J. Conaway. Tags: gringo guides, michoacan, Santiago Tingambato, Tarascan Empire, William J. Conaway. Driving Adventure Michoacán: Touring the Tarascan Empire – A 56 page coffe table style guidebook with the history, and instructions for driving the state of Michoacán with stops in: Ihuatzio, Tzintzuntzan, Santa Clara del Cobre, Pátzcuaro, Janitzio, Zrahuén, Santiago Tingambato, Uruapan, Paricutín, and Paracho with lots of historic and full-color pictures. DA – 103 – $16.95 Plus $7.95 International Shipping and Handling. Order by email: wjconaway@yahoo.com, or download from Amazon.com; Barnes and Noble.com; Kobo.com; or Google Play for a considerable discount. Tags: Adventure Michoacán, michoacan, Morelia, Santiago Tingambato, Tarascan Empire, William J. Conaway. Driving Adventure: Hidalgo, and the Ancient city of Teotihuacan – A coffee table style guidebook with the history of the State, and instructions for driving around the state of Hidalgo with stops in: Huichapan, Alfajayucan, Zimápan, Ixmiquilpan, Tula de Allende, Teotihuacán, Pachuca, Mineral del Chico, Real del Monte, Atotonilco El Grande, Metztitlan, Molongo de Escamilla, Tlahuitepa, Huazalingo, and Huejutla de Reyes. with lots of full-color pictures.DA – 104 – $16.95 Plus $7.95 International Shipping & Handling. Order by email: wjconaway@yahoo.com, or download from Amazon.com Barnes andNoble.com; Kobo.com; or Google Play for a considerable discount. Tags: Adventure Mexico, Hidalgo, Huejutla de Reyes, Teotihuacan, William J. Conaway. I must confess that my attention was frequently attracted from the works of man to the stupendous natural scenery by which we were surrounded; the unexplored forests that clothe the mountains to their very summits, the torrents that leaped and sparkled in the sunshine, the deep ravines, the many-tinted foliage, the bold and jutting rocks. All combine to increase our admiration of the bounties of nature to this favored land. 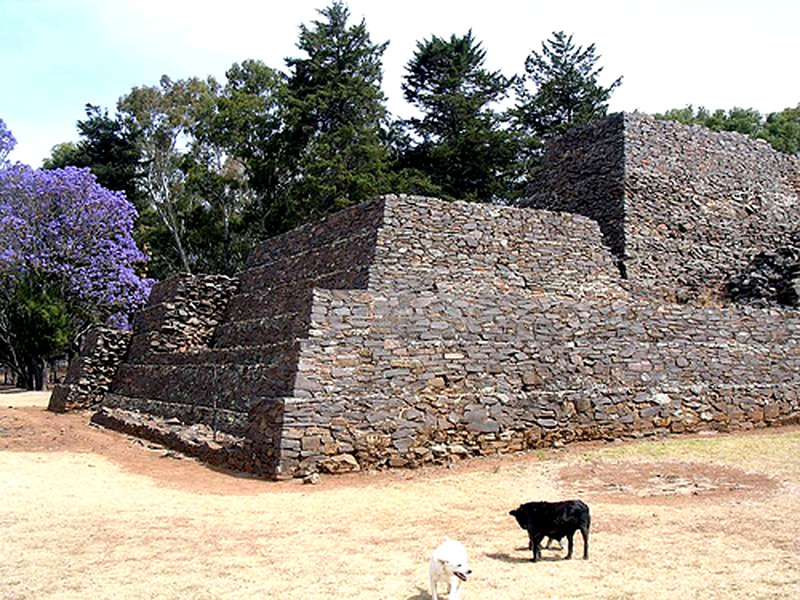 According to archeological studies Hidalgo has been inhabited steadily for the last 7-8,000 years. Some of the inhabitants were nomadic tribes who slowly moved on to other, more suitable areas, but there were some that established themselves here, and had great success. The first of these groups were the Olmecs who came after the jade, and black and green obsidian that were to be found here. 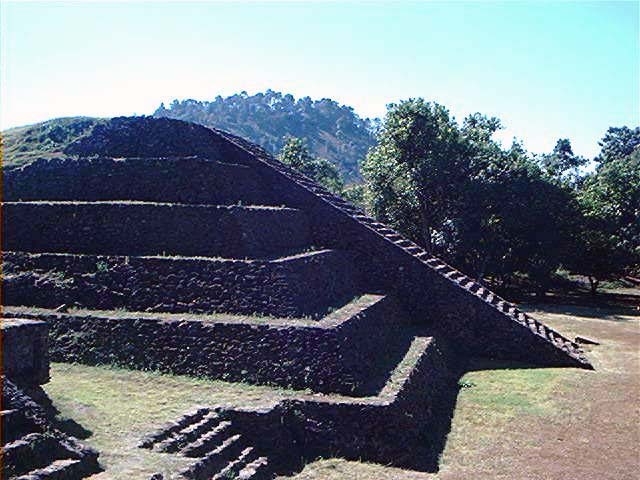 Next came the Teotihucanos who settled in Tepeapulco as an advance warning outpost to protect their capital, Teotihuacan, against the marauding Chichimecas (an Aztec word for «barbarians» used to describe a diverse group of tribes, similar in their hostile behavior). The Otomies settled in the arid Mezquital Valley in Ixmiquilpan and Actopan, and spread out from there. 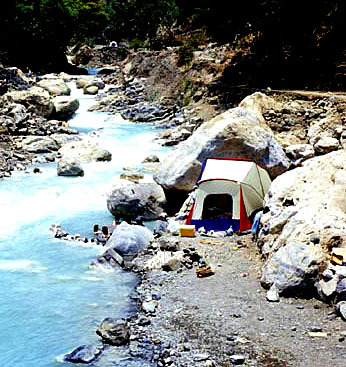 The Huastecos settled in the fertile northeast corner of the State that is separated from the rest by the towering mountain range, the Sierra Madre Occidental with many peaks reaching over 8,000 feet, and by the rushing white-water rivers, the Amajac, Metztitlán, and the Río Chiflón. The most successful of all, the Toltecs, who were an offshoot of the Nahuas, precursor of the Aztecs, who settled in what is now called Tula de Allende, Huichapan, and Tulancingo in the IX century. They built a brilliant civilization worshiping their god Quetzalcóatl which lasted, in those places until in 1168, when they were overrun by the Chichimecas. Quetzalcóatl and his followers moved their capital to the Yucatan at Chichén Itzá. Part man, part myth, and part deity. Quetzalcóatl, the man, is said to have been born to Mixcoatl, a Chichimecan warrior chieftain who conquered Teotihuacan and the surrounding area. Entering what is now the state of Morelos, Mixcoatl encountered the woman Chimalman with whom he fathered Ce Actal Topiltzin Quetzalcóatl. Quetzalcóatl’s father was assassinated, and his followers persuaded him to take his revenge on the miscreants, and reclaim his throne at Tula. As ruler he instilled a new religion with Queztalcoatl as it’s god. Under his benign leadership as high priest of the new religion the arts flourished. He declared himself celibate, and banned human sacrifices. And in so doing, made enemies of the worshipers of Tezcatlipoca, a really bloodthirsty bunch. Later, after years of plotting, the Tezcatlipocans got Quetzalcoatl drunk on pulque, which he had never tasted, and tempted him successfully with his own sister. Exposing their man/god to the criticism of the people Quetzalcóatl left Tula with his most loyal followers, and began a trek that took them to the Yucatan, land of the Mayas who he conquered. Tags: Adventure, Hidalgo, Teotihuacan, Topiltzin Quetzalcóatl., William J. Conaway.